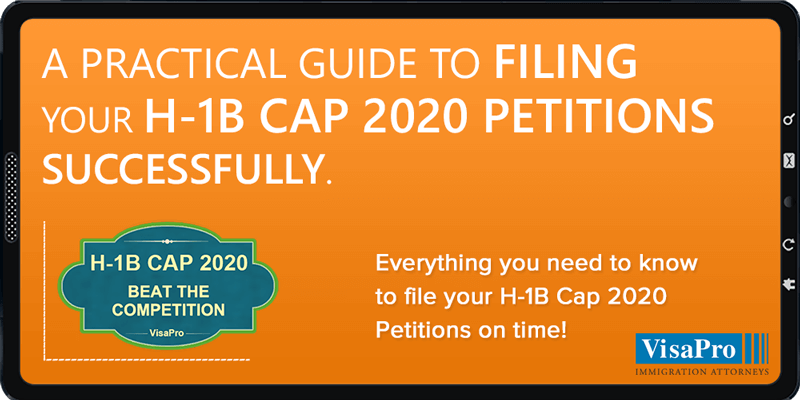 Everything you need to know to file your H-1B Cap 2020 Petitions on time! This ebook will help you gain valuable insights on how to build a successful H-1B cap 2020 filing strategy and how to practically put your H-1B filing plans into action. What is H1B Cap and why is it Important? 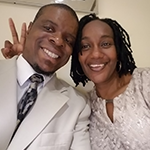 What to expect in April 2019? How late can you start the H1B Visa 2020 Process? What are your chances of winning the H1B 2020 Lottery? How to improve your chances of H1B 2020 lottery selection and approvals?